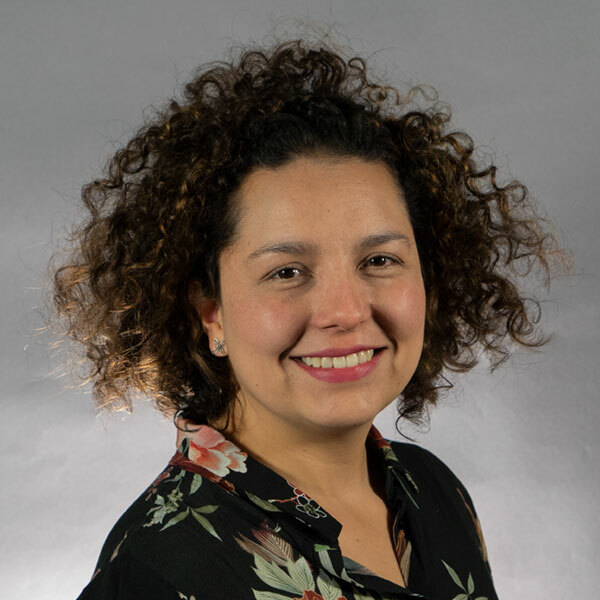 As Programme Manager of the GROW Colombia project, Natalia works closely with UK and Colombian institutions to manage, follow up and evaluate the scientific aspects of the three programmes of the project and capacity building activities. Natalia is a biologist from the National University of Colombia and holds a Master’s degree in Sustainable Resource Management from the Technical University of Munich. Her interests include knowledge management of biodiversity and ecosystem services; sustainable management of biodiversity, and; how the gap between science and policy making can be reduced through knowledge management. Before joining EI, Natalia worked in Colombia as technical and scientific advisor for the regional assessment body of Biodiversity and Ecosystems Services, IPBES (Intergovernmental Science-Policy Platform on Biodiversity and Ecosystem Services). Prior to this she worked at Humboldt Institute, firstly coordinating the National Strategy for Plant Conservation before progressing to the role of knowledge manager. 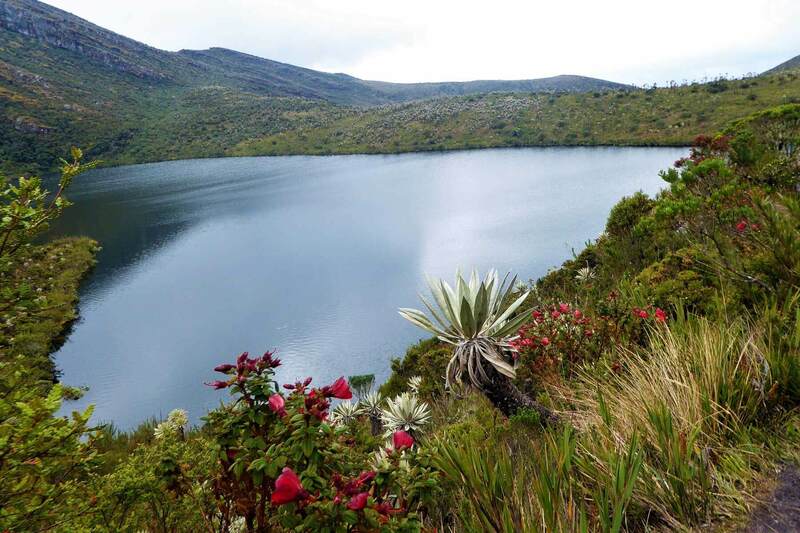 She has also previously worked as a biodiversity informatics coordinator at the Natural Science Institute in the National University of Colombia. Rice J, Seixas CS, Zaccagnini ME, Bedoya-Gaitán M, Valderrama N, Anderson CB, Arroyo MTK, Bustamante M, Cavender-Bares J, Diaz-de-Leon A, Fennessy S, García Márquez JR, Garcia K, Helmer EH, Herrera B, Klatt B, Ometo JP, Rodríguez Osuna V, Scarano FR, Schill S and Farinaci JS (2018). IPBES secretariat, Bonn, Germany.